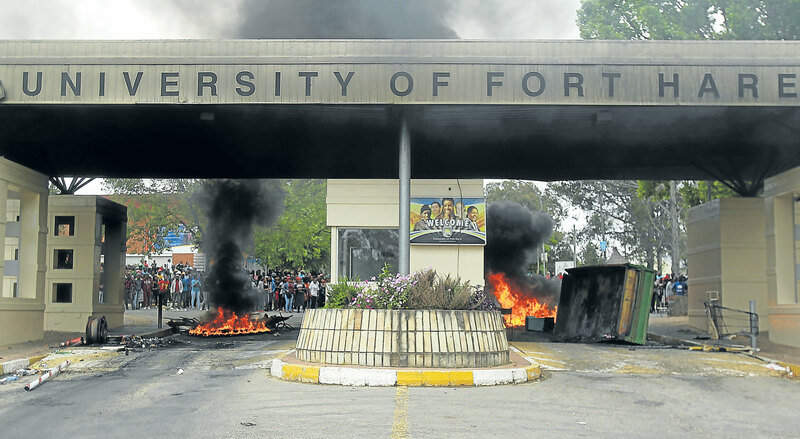 The University of Fort Hare student population is dominated by children from rural poor-working class backgrounds, they come from their homes having challenges from back home and encounter more challenges when they enter the university environment. They face challenges of even accessing basic resources; accommodation and meals, Books and other study materials. The problem of accommodation and meals is a huge one in the Eastern Cape Universities, in particular the University Of Fort Hare. Since the year 2016, in the first quarter of the academic year students were faced with a housing crisis and had to be congested in small rooms. In one residence a room was shared 3 students, and on top of that there were squatters (Unallocated students) because all university residences had limited space and would not be able to accommodate the number which had no residences. How this problem was solved; in another residence of the East London Campus, was through adding more occupants in one room and procuring another residence that would be occupied by the remaining number of unallocated students. The fact that the University was only thinking of procuring another residence at the beginning of the year shows the lack of proper planning, as if the University did not expect to have new enrolments when the previous year ended. After sorting out the residence crisis, students have to now struggle for books and meal allowances which are not paid at the beginning of the year, but for some they start after the beginning of the financial year, in the meantime students have to go to bed on empty stomachs and wake up the next morning to go to classes and be expected to perform well while the surrounding circumstances do not allow for that to happen. This is what has led to many protests from the students, even riding the wave of the #Fees Must Fall Movement to champion the matter of fees and internal issues. In recent years NSFAS has proved itself to be anti-black and anti-poor. The centralisation of NSFAS means that there should be a direct communication with the funder, while students do not have the means of communicating with NSFAS. How this affects students is that they cannot receive assistance from the University financial aid office but need to make a direct phone call to NSFAS head offices in Cape Town, where students from more than one University seek help, for more than one problem and this delays students from accessing their allowances at a reasonable time. This justifies why Free Education is an answer to the problems faced by students on a daily basis in institutions of higher learning. 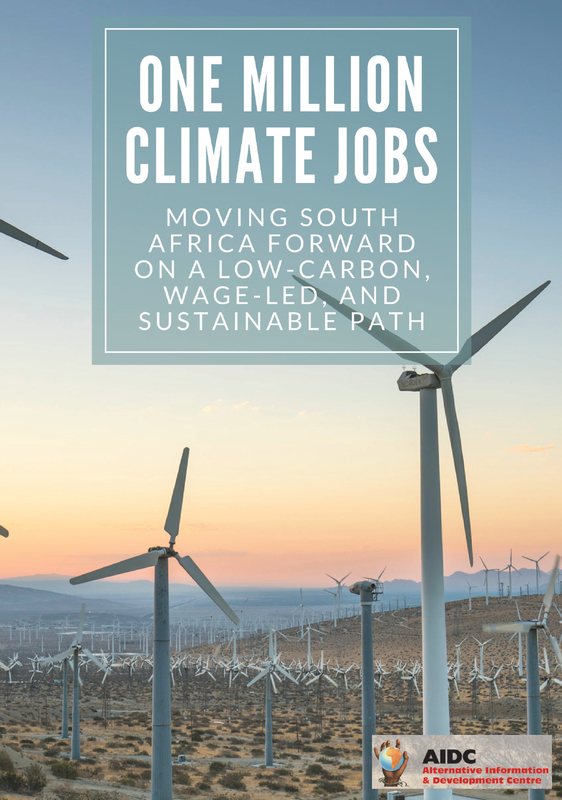 The Davis tax commission proposed R60 Billion to fund free education, but the Heher commission is proposing R50 Billion to be utilised towards TVET college education and University education be funded through Income Consistent Loans (ICL) from the Bank. Basically, the Heher commission is saying those who cannot afford university education, the poor, should enrol in colleges and those who cant afford to, should enrol in universities. This will continue to restrict the rate of Poor Black students in accessing universities and those who’ve obtained college education will continue being unemployed, job seekers. South Africa is in need of Skills, but at the same time we are in need of Black academics. The proposed change from the Imperfect NSFAS system to Bank issued study loans is an aim to enrich bankers, to the detriment of poor students. Seemingly, the commission is not bringing any solution to the demands of students through the #FMF movement because these proposed income consistent loans which will be claimable through the assistance of SARS will continue subject students to abnormal debts, because we need to ask ourselves what happens when the state has paid its share of the loan on behalf of the student? What means of debt collection/ forcing one to pay what he/she owes the bank if they are unable to repay the loan as soon as they’ve started earning an income? Will they be blacklisted? Possibilities for the future in accessing institutions of higher learning are perturbing, when looking into the role Government has played so far, since the release of the report; the appointment of a Ministerial task team is something which was supposed to be done even before the commission, and so if the government was committed to the Noble Cause of fee education, it wouldn’t have set up a commission as a first resort. 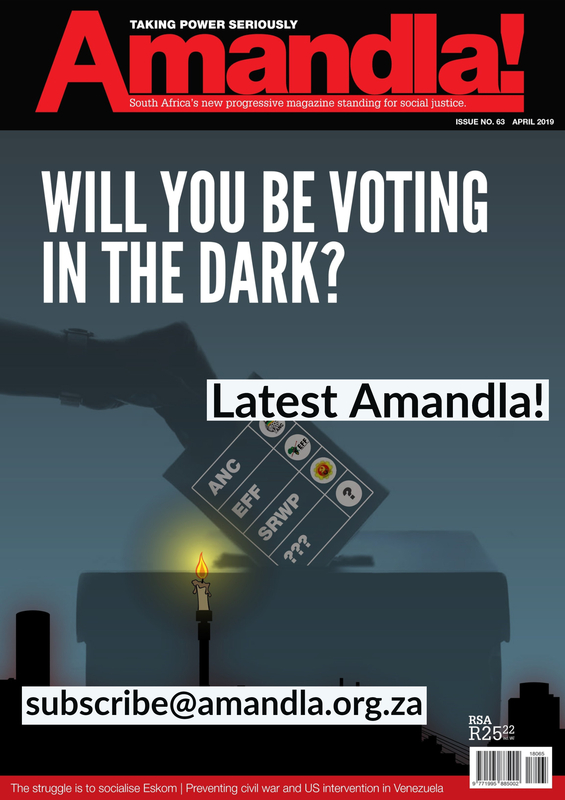 All the reports, findings and projections with thumbs of the government in it, have not yet answered the national call of the South African Students. The call from every corner has been very clear; Free and Quality Education. And so all the findings and projections with thumbs up from the government have never been clear and an answer to a profound de-commodification diagnosis of the #FMF Movement. The possibilities of the future are bleak, and seemingly the New Year will bring us nothing new. Well said Advocate Ncapayi, The recommendations of the commission are more problematic than progressive because the ICL system does not answer the fundamental problem at hand but rather make a fertile platform for the expansion of Capitalism through these commercial banks. Thank you Advocate for you insight.